If the HMRC/Tax Document you require is not listed here, please contact us and we will get it made into a template. 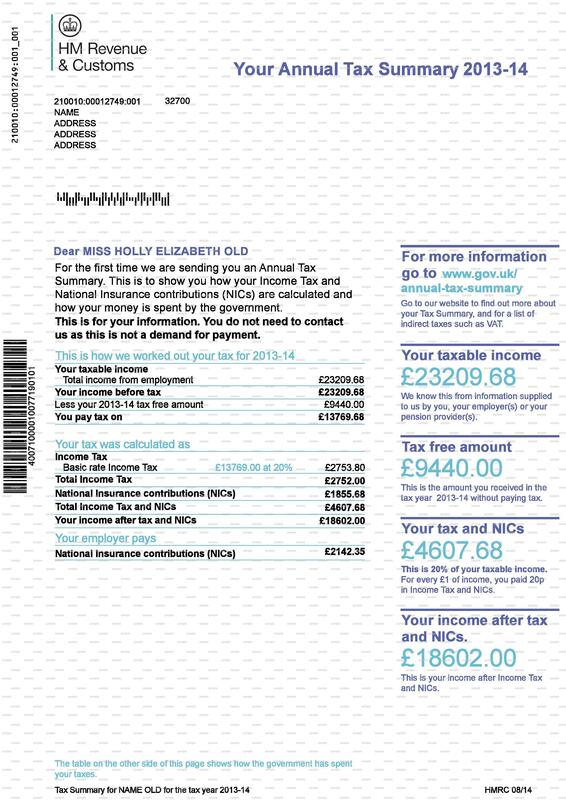 All HMRC/Tax Documents come complete with the front and back page. We DO NOT write the word specimen or sample on our HMRC/Tax Documents and they look like the original. Digital version emailed to you the same day. Printed version delivered to you within 3 days. 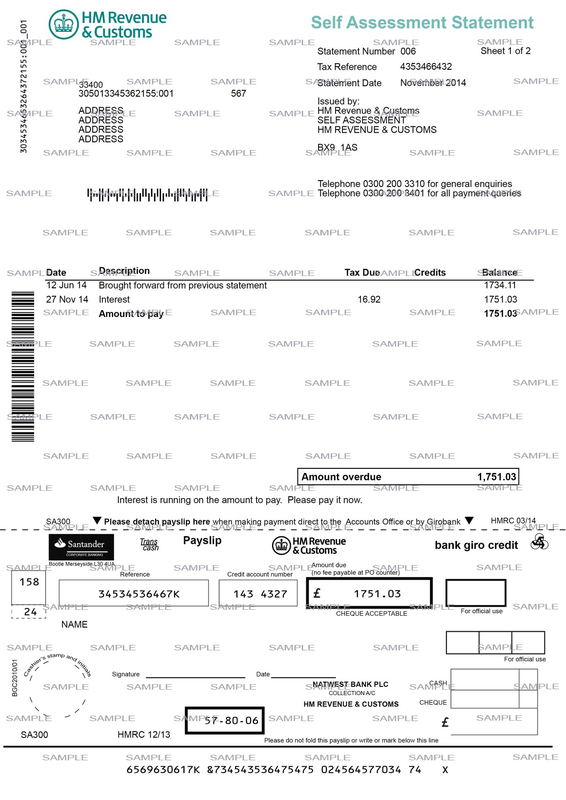 All fake HMRC/Tax Documents are printed on high quality 100gsm paper.